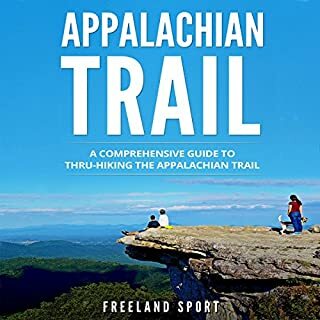 You're about to discover the #1 secret to the Appalachian Trail with this comprehensive guide to thru-hiking the Appalachian Trail! 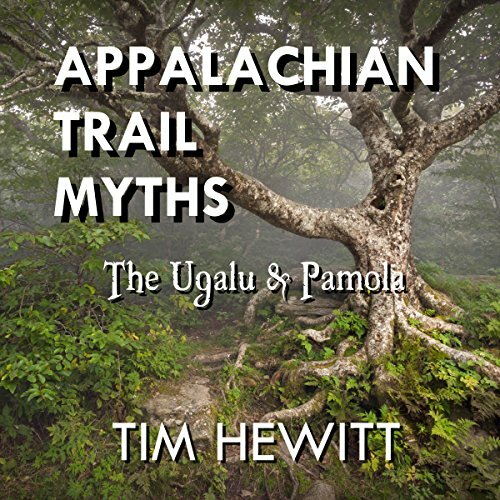 Every year, hundreds of thousands of people attempt a thru-hiking trip of the Appalachian Trail. However, only about 10 percent of these people complete the trip - about 90 percent just give up and go home after hiking a few miles. If you can complete the trip successfully, you are definitely a rare breed. The key to completing the trip lies in proper preparation. 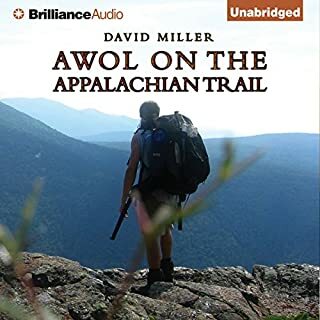 Worst audiobook I’ve ever listened too. 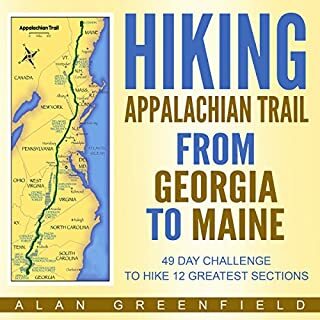 49 Day Challenge to Hike 12 Greatest Sections of A.T.
On my 23rd birthday, my father gave me an envelope which I figured would be a gift certificate for something outdoors. But to my surprise, it was an airline ticket to Atlanta! 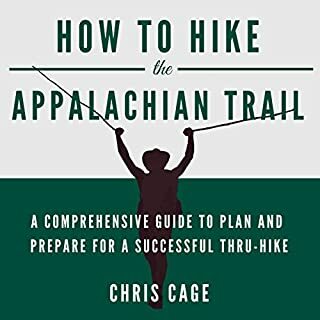 My confusion turned into huge excitement when he said, "We are going to hike the Appalachian Trail in less than 50 days. Get ready son." At first, I thought I should just write this book like a journal of what we did. 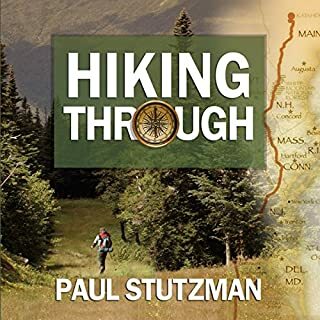 But then my father suggested that I should write it like a guidebook that can help anyone from a beginner to an advanced hiker. 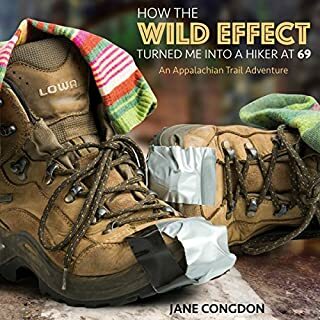 Good listen for novice hikers.